Buster Bros. Collection (Sony PlayStation 1, 1997) Complete CIB Free Shipping ?? 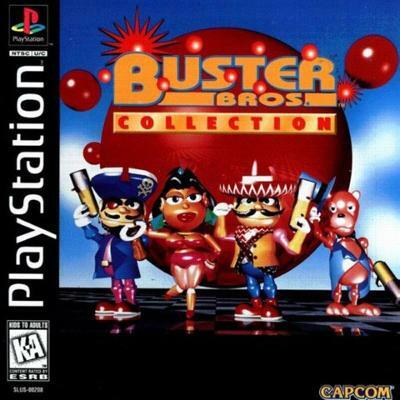 Buster Bros. Collection (Sony PlayStation 1, 1997) Tested! Fast Shipping! Buster Bros. Collection (Sony PlayStation 1, 1997) PS1 Black Label Complete Exc!